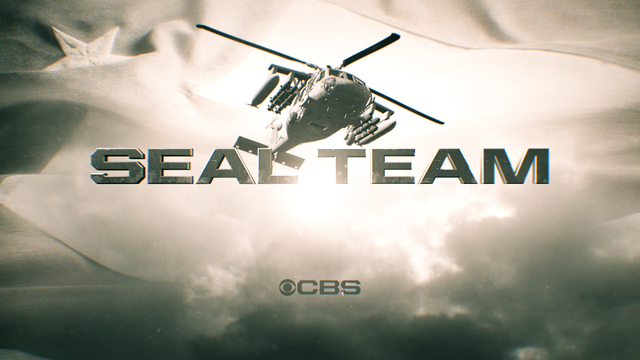 Trying to decipher the SEAL Team season 2 episode 14 return date at CBS hasn’t always been easy — mostly because there’s been some flux with it! What’s been so interesting when it comes to figuring out this show’s return date is that at first, it seemed pretty concrete that it’d be Wednesday, March 13. Yet, we’d seen some reports a little more recently suggesting that it could be earlier. Yet, on Thursday the show’s official writers room confirmed that the return date is in fact March 13 … which is brutal since that’s a really long time to wait. Of course, it’s not exactly their fault since there’s not really anything that they could do in order to push things up forward. So why are we waiting for so long? It seems to be a combination of a few different factors, with the first one being a huge shake-up in CBS’ midseason programming. With Criminal Minds ending and The World’s Best / Celebrity Big Brother on the air, Wednesday nights are going to be all over the place for the better part of the next few weeks. Eventually, things are going to be a little bit more stable again, but you have to let things shake out. Remember that at one point in here, you’re also going to be seeing the premiere of Survivor: Edge of Extinction. Here is the silver lining when it comes to SEAL Team premiering in March — because of when it premieres and how many episodes it’ll have left, you’re going to get a chance to see new episodes on potentially a weekly basis for the rest of the season. There are nine more to go and provided that the show airs one a week, they would be able to go straight from March 13 until a potential finale on May 8. If they want to air a repeat somewhere in there, they could end on May 15. That’s the latest we see season 2 ending, mostly because the Survivor finale will have to air before the conclusion of May sweeps and it’s typically a three-hour affair that packs a lot of content in it from start to finish. Hopefully, at some point between now and when the finale airs, we’ll get a little more news regarding a season 3 renewal. Why not go ahead and cross our fingers for that now? Update: The return date has been delayed until March 20.